and watch customers beat a path to your door! Choose a password and enter this twice. 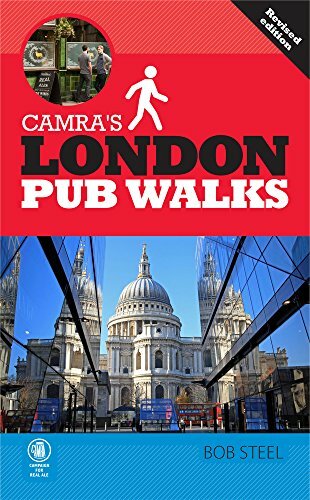 THE PUB WALKER - our free 2-monthly newsletter with new pub walks, award-winning pubs, topical news and more!